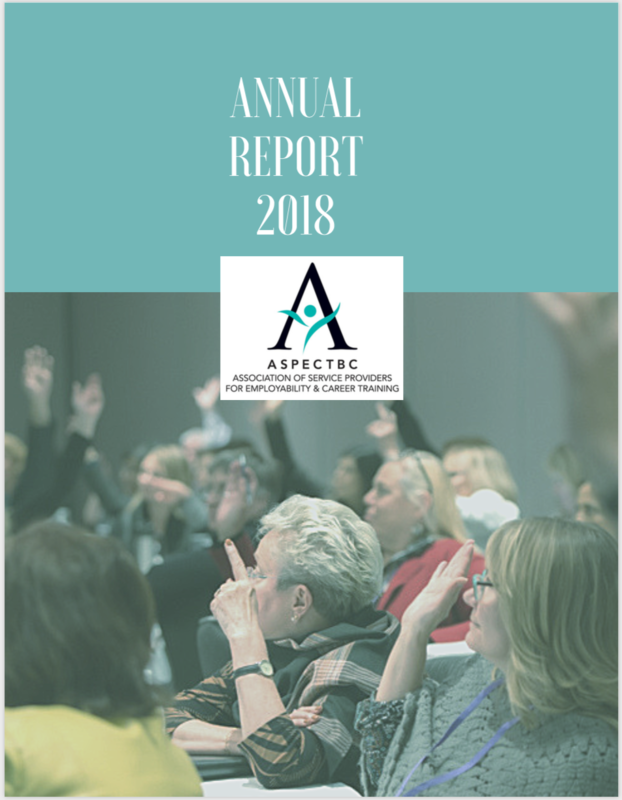 In 1990, ASPECT formed to represent the community-based training agencies in British Columbia and ensure people who needed employability skills and career support would have local access to training. ASPECT’s primary activity is representing community-based trainers by lobbying decision makers and policy designers on matters of concern to ASPECT members and to create opportunities for meaningful discussion. ASPECT has a long history of successfully informing and influencing government decisions. The Association of Service Providers for Employability and Career Training (ASPECT) provides leadership, education, advocacy, and public awareness in support of community-based workforce development service providers. We work with government and stakeholders to ensure that the needs of those seeking a meaningful and sustainable livelihood are met. Our members are leading experts in the delivery of career training programs to improve chances of employability and job retention for their clients. The focus has always been on making our communities sustainable by promoting the value of using local people who understand the market and can deliver the needed training and services. Take a look at the CEO Blog to find out what we've been up to.